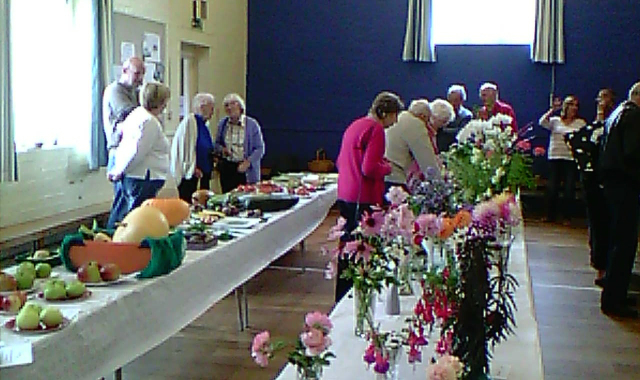 It was a busy day in the village on Saturday, with three events on the same day. 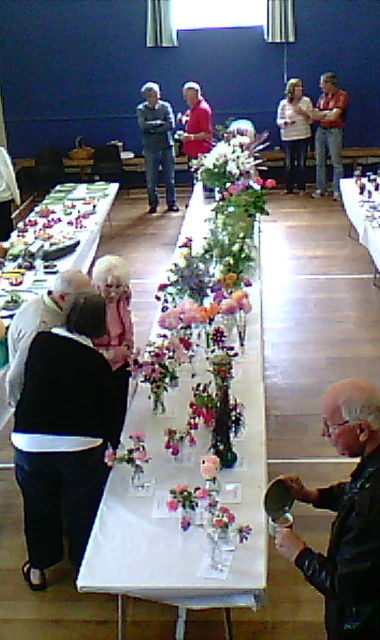 But one group of villagers were spotted walking home with particularity broad smiles on their faces. 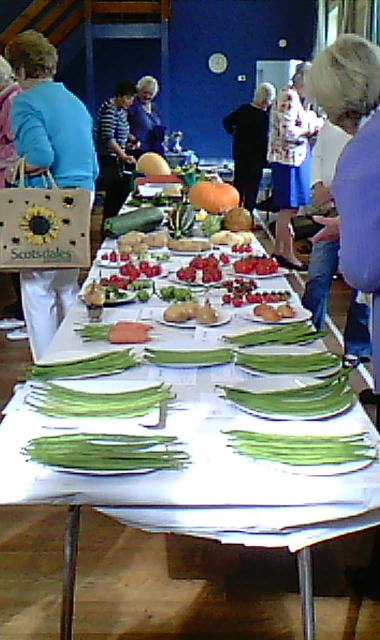 Some enquiries revealed they had made the successful bids for some of the excellent produce on show at the Church Community Hall, following an auction at the end of the Village Show. 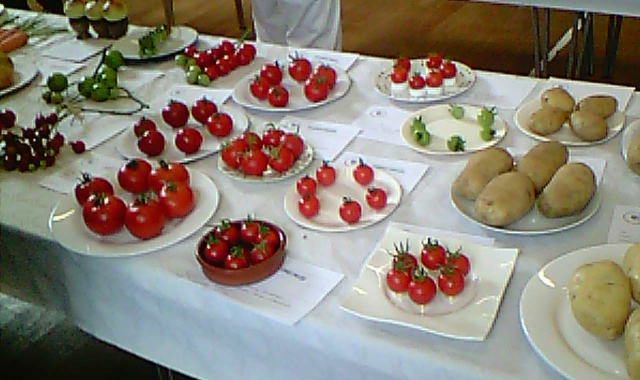 Congratulations to all those who won prizes and well done to the Gardening Club for their considerable organisational skills.